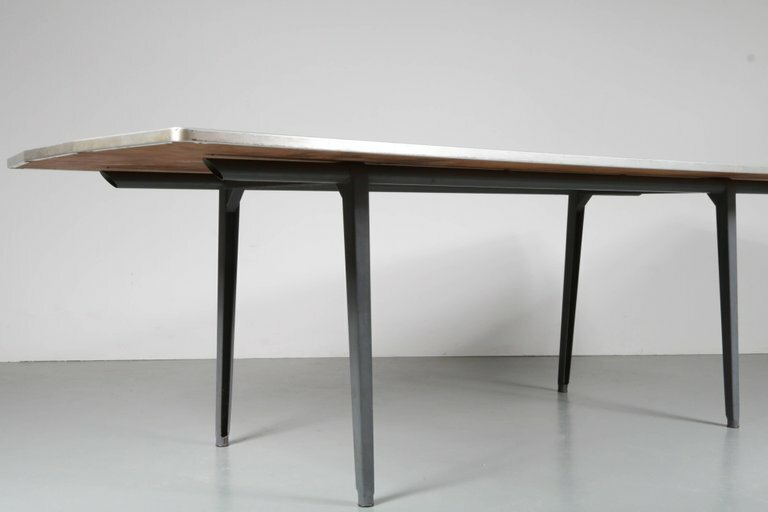 We at Galerie Gaudium love the designs by Friso Kramer. Let’s take you through a brief history of them, to show you what makes these pieces so special. 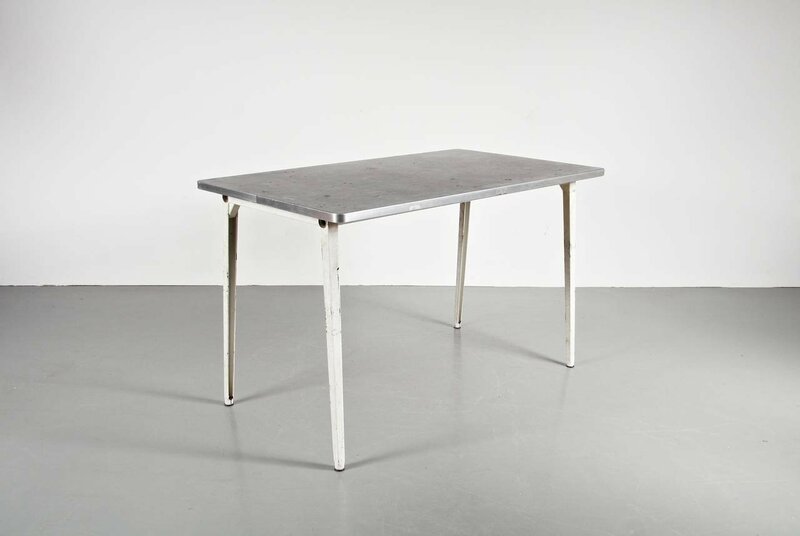 The Dutch designer, who was born in our beloved Amsterdam, excels in industrialism. 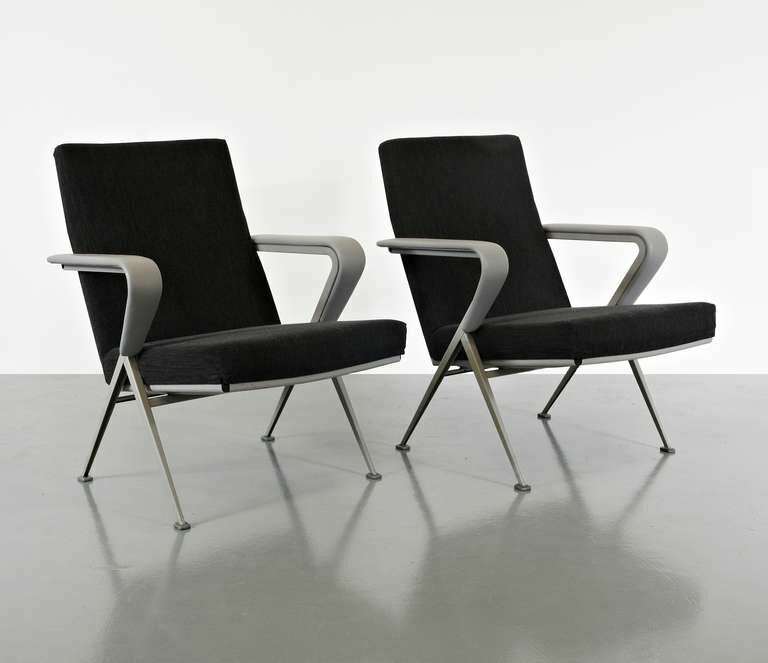 Friso Kramer is one of the most renowned Dutch designs and has been an member in many influential design associations. After studying at the Institute of Applied Art in Amsterdam, he gained a lot of experience in the field. 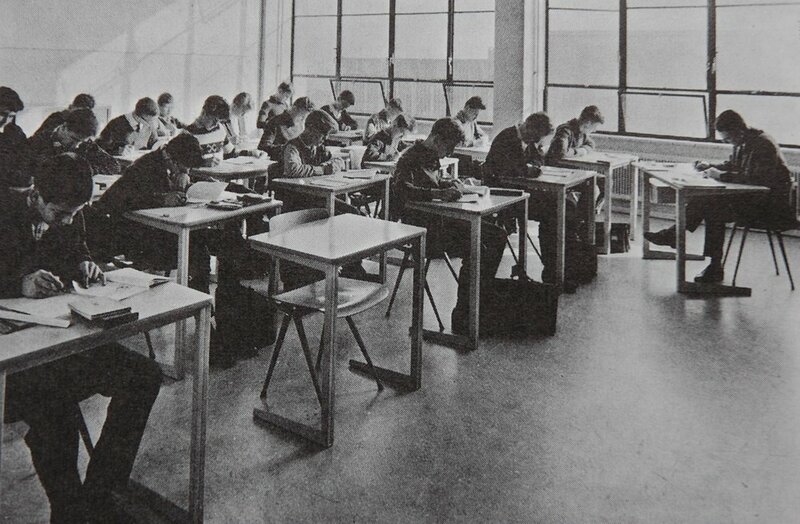 He became designer (and later art director) for steel furniture manufacturer De Cirkel, later named Ahrend. Ahrend’s furniture is defined by their efficient design. So no unneccessary details, only essentials. Kramer’s designs are the perfect example of this philosophy. 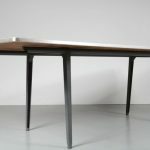 His designs show the essence of furniture. This creates a beautiful style that was innovative at the time. 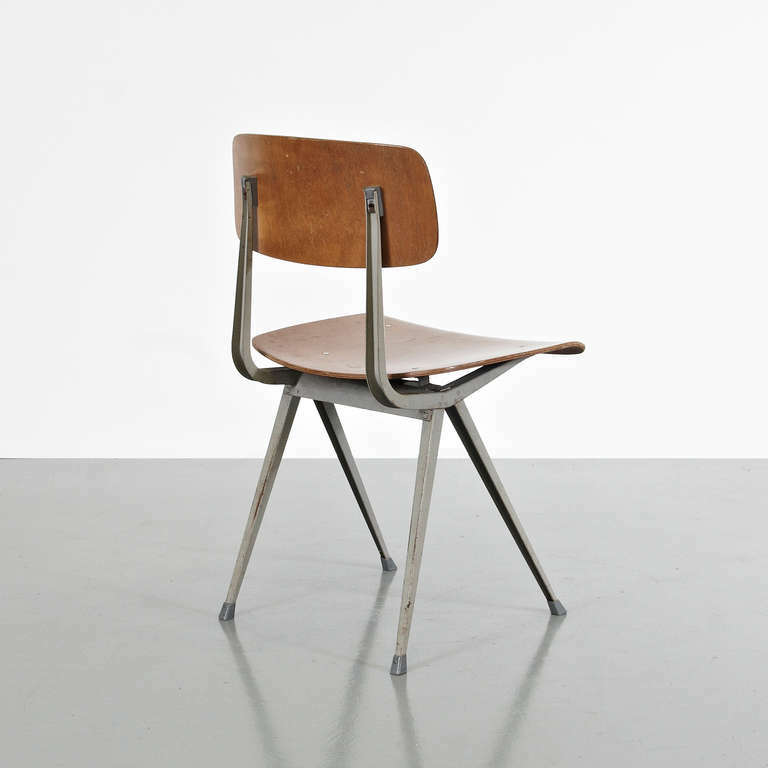 Nowadays, his modest no-nonsense furniture became iconic for Dutch design. Not only in Europe, but all over the world. A famous example is the Result Chair, as shown right. After it’s launch in 1958, it won a lot of design awards. 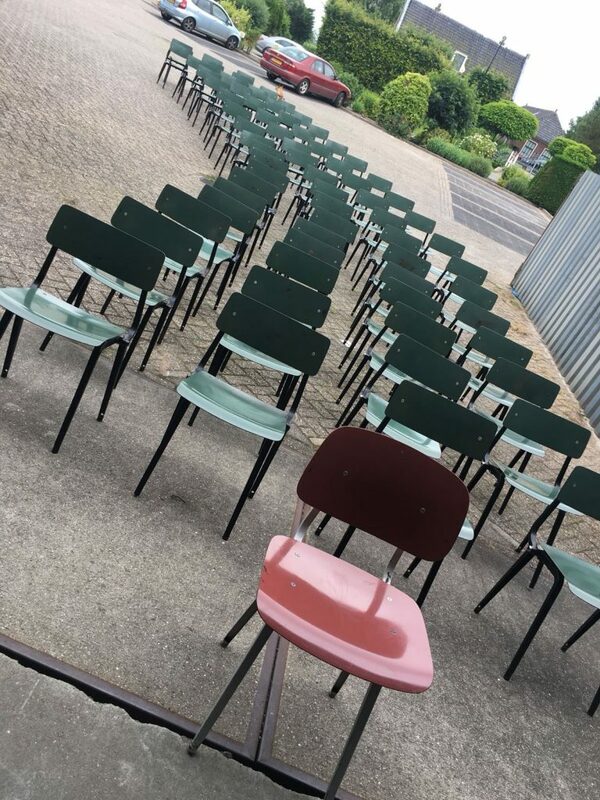 In the 1960’s, they were commonly used in the Netherlands as school chairs. Often accompanied by pyramid tables! It’s crazy to think about nowadays. Kids sat and played on what are now much sought-after designs! 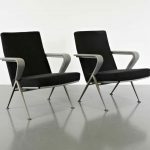 These chairs were designed with a rounded seat, curving down at the edge. The seperate back slightly bent in a cup shape. This eye for detail within it’s simplicity is what made this a revolutionary design. It doesn’t take much to create something special. No need for excessive details or oversimplifying. It’s all a matter of using exactly enough. 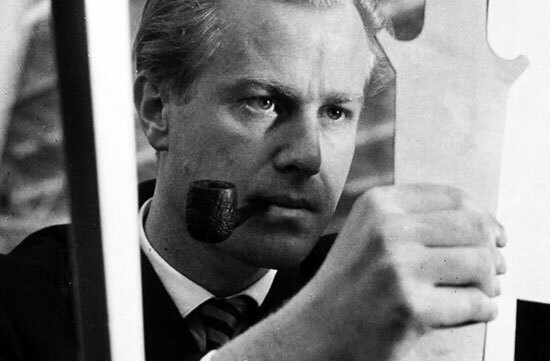 Friso Kramer understood the essence of design and still manages to inspire us today. 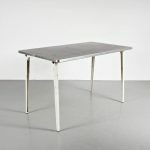 Get inspired yourself and browse through our stock for unique Friso Kramer originals. Maybe one of these revolutionary designs will soon steal the show in your decor!